NYC is Blue: In Goal... Josh Saunders! 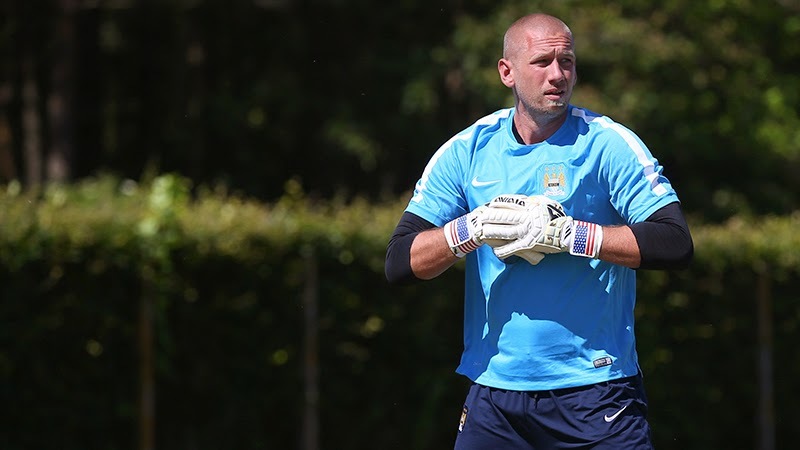 The club announced this morning that veteran goalkeeper Josh Saunders is the third signing in club history. New York City FC announced today that it has signed free agent goalkeeper Josh Saunders, a veteran of Major League Soccer since 2003. An American-born Puerto Rican international player, the 33-year old Saunders was initially selected in the fourth round of the 2003 MLS SuperDraft by the San Jose Earthquakes. After multiple loan stints with the then USL First Division Portland Timbers, as well as seasons with the Puerto Rico Islanders and Miami FC, Saunders made his MLS debut in 2008 with the Los Angeles Galaxy. 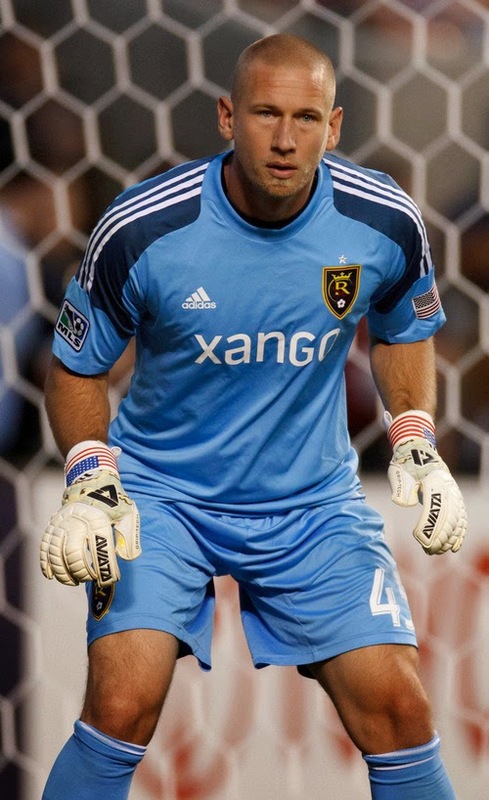 Saunders then earned the starting goalkeeping position for the Galaxy’s 2011 season, allowing just 17 goals in 19 total regular season appearances en route to the club winning the 2011 MLS Cup Championship, and again helping Los Angeles to its second-straight MLS Cup title in 2012. Before the inaugural New York City FC season kicking off in March 2015, Saunders will join Manchester City FC for the first part of its pre-season tour in Scotland from July 9th – July 17th, before joining the San Antonio Scorpions of the NASL on loan until the end of the year. 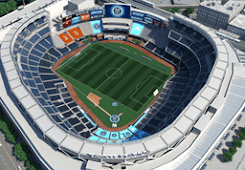 Season tickets to see New York City FC’s inaugural season in MLS are on sale now. Call 855-77-NYCFC or visit nycfc.com/tickets to order online. Fans can also purchase their exclusive New York City FC gear at nycfc.com/shop. Interesting. Coach Kreis is obviously familiar with him. Should be a good veteran presence in goal.